The life sciences have always been my favorite, as I think they are for many due to our innate affinity for other living things. 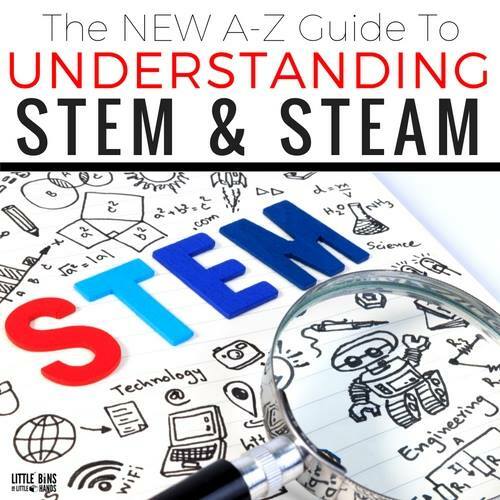 As many schools turn to more of a STEM (Science, Technology, Engineering, Math) focus rather than general science, we will need to adapt and improve our curriculum. 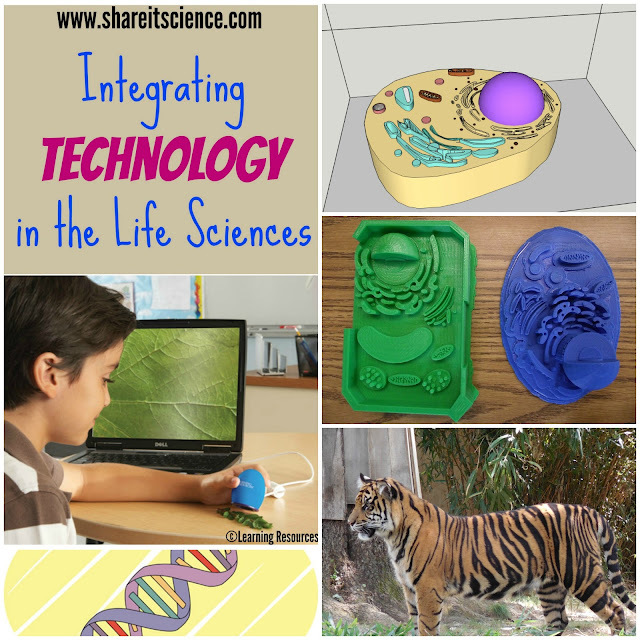 If you are a biology or other life science teacher, and are struggling to find ways to integrate different types of technology into your science curriculum, then you've come to the right place! In this post I'll explore some ways that technology can easily be incorporated into more traditional learning activities in the life sciences. I've organized the ideas by topic, and you'll find opportunities across different age groups in these sections. 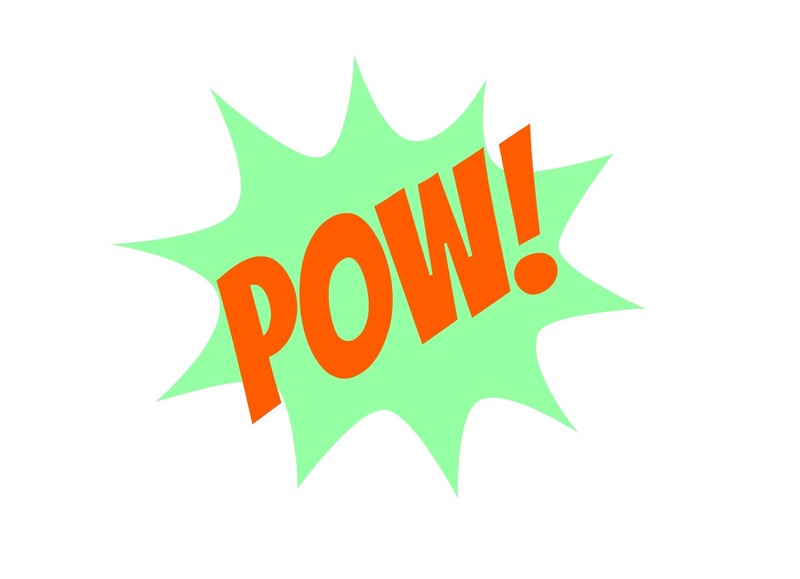 Have students create digital comic strips with free Comic Life software to model biological processes such as meiosis and mitosis, or for the younger crew, life cycles such as metamorphosis. If you want a lower tech version, or an opportunity for students to map our their ideas on paper first, grab this paper template. 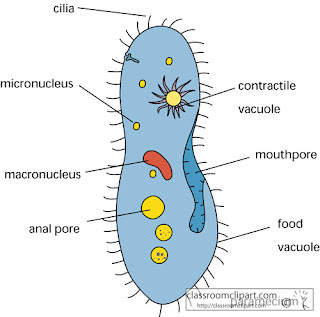 Learning about animal and plant cells and the organelles that make up each is a standard unit in any biology course and even in many elementary and middle school classrooms. 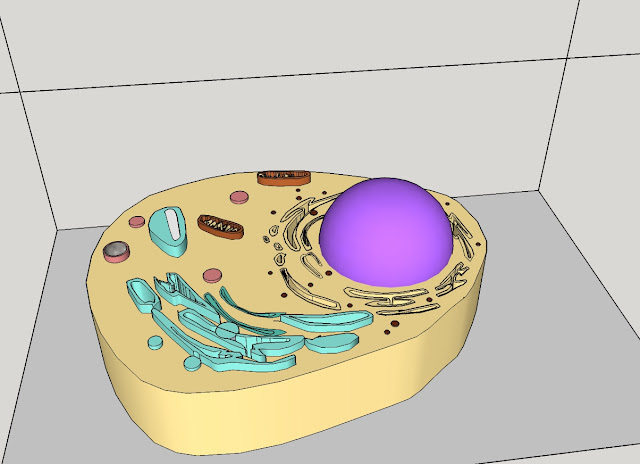 Students are asked to draw or create models of cells. Often these are made from candy. Rather than go the sugary route a colleague of mine has his students design a digital model that is then created in 3-dimensions using a 3-D printer. Students evaluate their peer's designs for accuracy, proportions and proper inclusion of organelles. 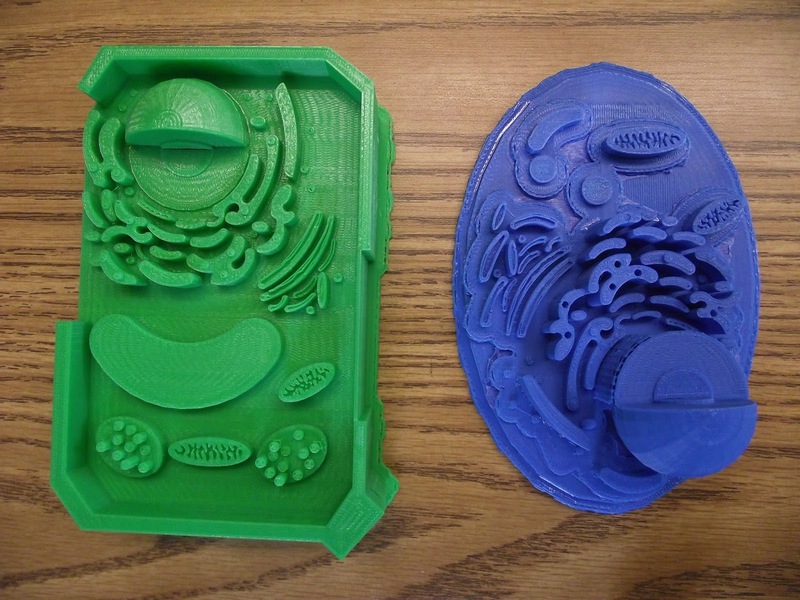 Like any modeling process, the students develop a deep understanding of the parts of the cell by having to recreate them, but this method also employs design and technology. Although not everyone has access to a 3-D printer, there are makerspaces popping up all over the place where you can use one. Use this makerspace directory to find one near you. 3-D printers are also becoming more accessible and affordable. This popular mini printer is just under $200 and this da Vinci mini printer is under $300. Digital microscopes can be awesome tools to use to share magnified images of something minuscule with a large group via projector, or to save images of your micro-discoveries. The reasonably priced, Zoomy handheld digital microscope is a great choice for kids, making it easier to get close up to whatever you're interested in. These microscopes plug into a computer via USB to download and magnify images. Another useful digital microscope option is this inexpensive adapter that turns your smartphone into a digital microscope. 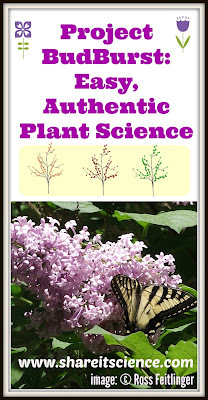 A great tool for outdoor science lessons. 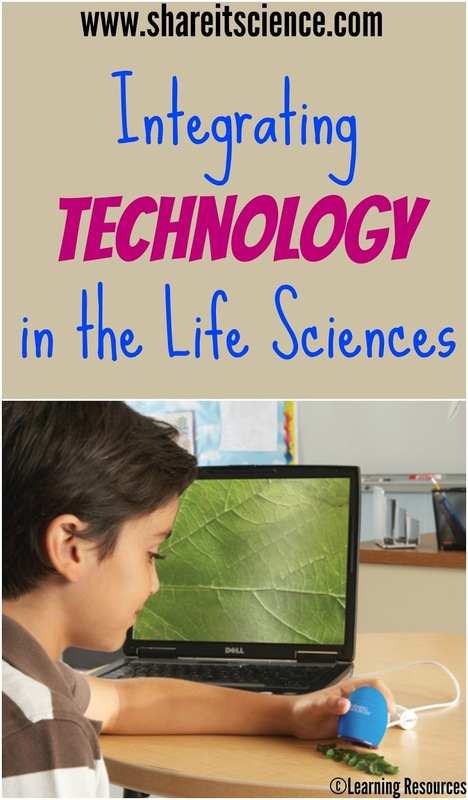 There are many computer games and simulations that can embellish upon biology concepts. Learn the functions of the different cell parts by playing CellCraft, a free game from Carolina Biological. 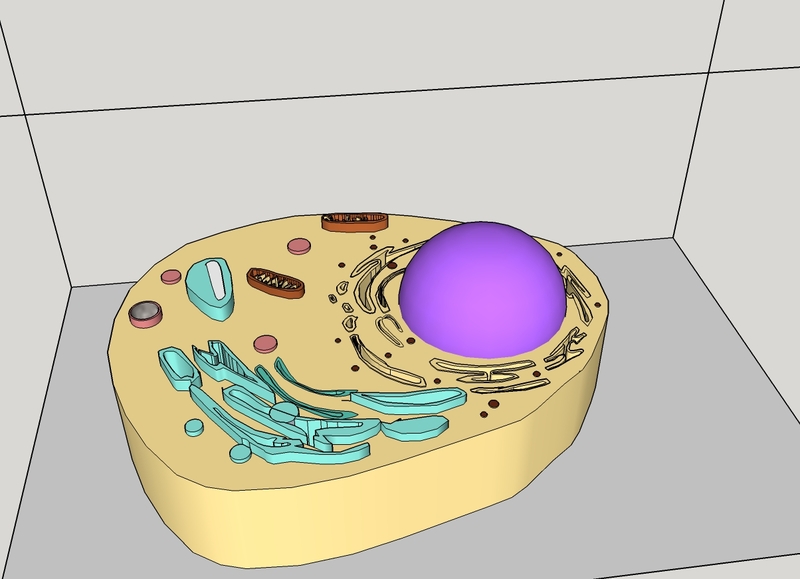 In the game you'll travel into the cell to learn about the different organelles, and important molecules such as glucose and ATP all the while trying to keep the cell alive in a harsh environment. Although in many ways they cannot replace the experience of a real dissection, there are now many options for virtual dissections. 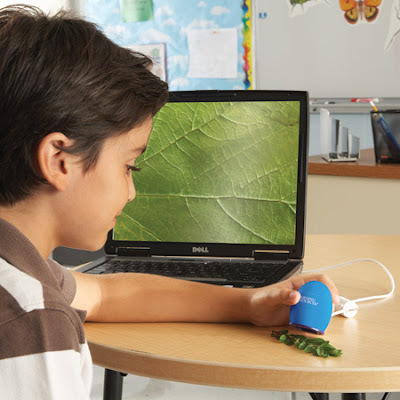 These are not only beneficial for economic and ethical reasons, but can also add an element of technology to a lesson. Investigate the traditional frog dissection virtually with this simulation from McGraw Hill Education. You'll find a college level virtual fetal pig dissection here and a long list of other virtual dissection opportunities here. You'll find a slew of biology simulations from gene expression to natural selection at PhET simulations. My middle school students always enjoyed playing games on the National Science Foundation's Edheads site. You'll find a free DNA game here and a hip surgery simulation game here. Investigate this Smithsonian site from the exhibit Unlocking Life's Code that explores genomics. You'll find a talking glossary of genetic terms, and a huge media library of images, animations, videos and apps. 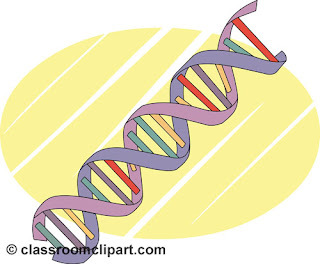 You'll find boatloads of digital resources for learning genetics here. Use StarGenetics, a program developed by MIT faculty to virtually combine genetics of various organisms, such as cows, fish, flies, peas and even different smiley faces, virtually, to better understand traits. With the Classical Genetics Simulator, students can explore Mendelian genetics by simulating multiple generations of organisms without waiting weeks, months or years to see the resulting traits. 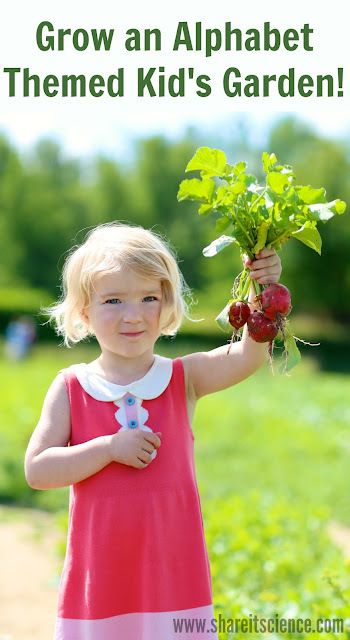 Growing plants and learning about their needs is an activity that stretches across all age groups. You can collect data while plants grow by determining the type of light they are receiving with a light meter, monitoring the moisture of the soil with a low-tech moisture meter, or testing the soil pH with a pH meter. If you have an ed-tech budget, you might be interested in purchasing a data logger. These are great tools that measure conditions like humidity, light or temperature over time that can then be downloaded and analyzed. Pop a data logger into a terrarium or other type of ecosystem model, measure conditions over time and compare your data to plant growth. I visited a classroom that was using Aerogarden systems to study plants. These "smart" plant systems grow plants through advanced hydroponics. Although it doesn't teach in the same way as having a student become responsible for growing a plant themselves, in the right scenario something like this would be excellent for controlling experimental conditions. If you're learning to identify plants outdoors, you might want to check out some of these free apps that serve as digital field guides. 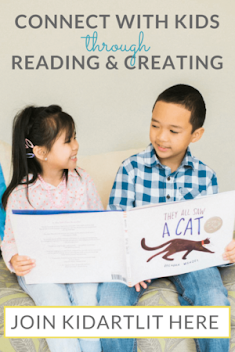 Although I love a traditional book version of a field guide, the benefit of using these is that several have options for submitting photos for identification or comparison, which can be a handy tool for young learners. Explore plant identification and seasonal growth data through the citizen science project: Project BudBurst. 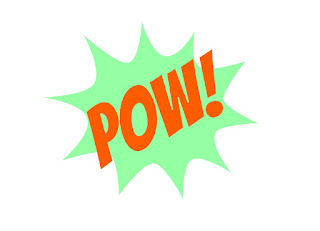 There are tons of opportunities for learning here and lots of resources for educators. From adaptations to animal behavior, there is so much that can be learned by studying wildlife. However, it can be difficult to observe real animals in the classroom, aside from those that live in terrariums and aquariums. One excellent way to bring animals into the classroom is by observing a wildlife camera. Learn more about the Raptor Resource Project's Bald Eagle camera here. You'll also find some excellent animal cams on the National Zoo's website. Observe the tracks and sign of animals at home or in the school yard and then set up a wildlife cam to catch them in action. We have been snapping photos of birds with ours for years and absolutely love it. Study data like a wildlife biologist by observing and analyzing real animal migration data maps. You'll find some excellent digital wildlife and nature maps to explore on this list from the National Wildlife Federation. Students can participate in online citizen science projects like Penguin Watch and many others through Zooniverse.